I've been in Korea for almost a year now and I have been using my HTC Evo 4G+ since I've been here. It was decent phone that's served me well for the better part of 11 months which is about 5 months longer than I've ever kept any phone as my main phone in the last 5 years. 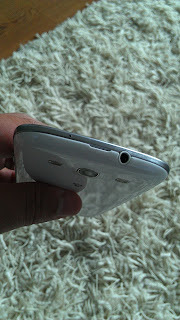 About 6 months ago, the front speaker stopped working which wasn't a big deal because any calls I did make were on immediately put on speaker phone anyway since the call volume was so low. 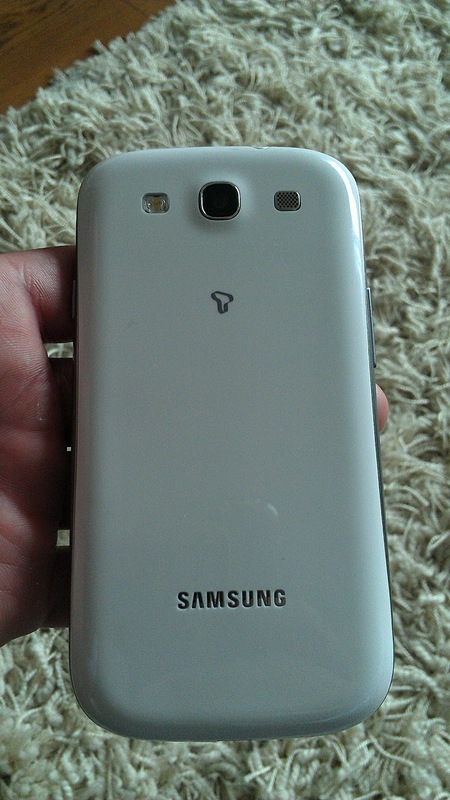 The phone was upgraded to Android 4.04 Ice Cream Sandwich (ICS) about a month ago and the phone hasn't been right since. My main problem was my alarm clock. The alarm would not go off sometimes and others it would immediately snooze without making any sounds. This would cause the phone to go off 5 minutes after the time I would set. One morning I woke up hearing my iPod touch going off letting me know it was 5:15am and when I looked at my Evo 4G+, it said it was only 12:28am. Apparently, my phone just stopped keeping time at 12:28am. If it wasn't for my iPod, I would have been late to work. Needless to say, upgrading to ICS was the downfall of my phone. 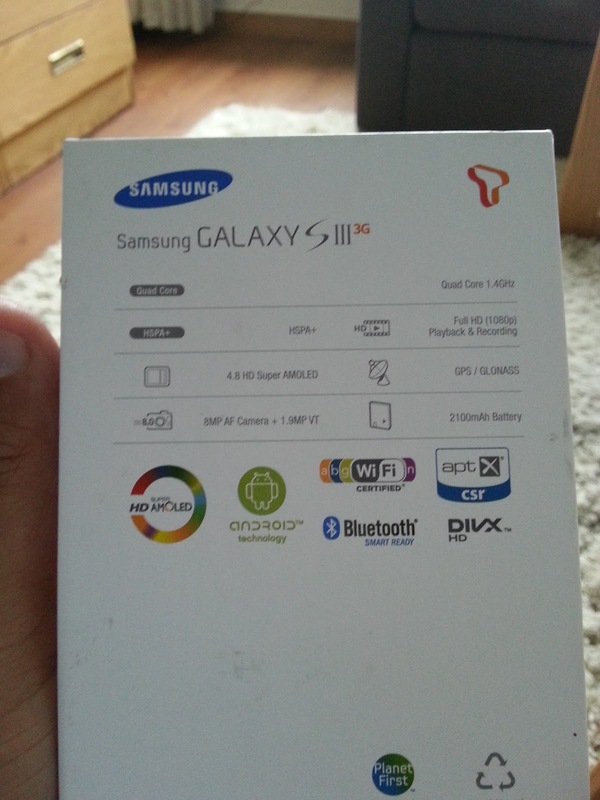 Now enough of the reasons why I upgraded and onto the phone I purchased. 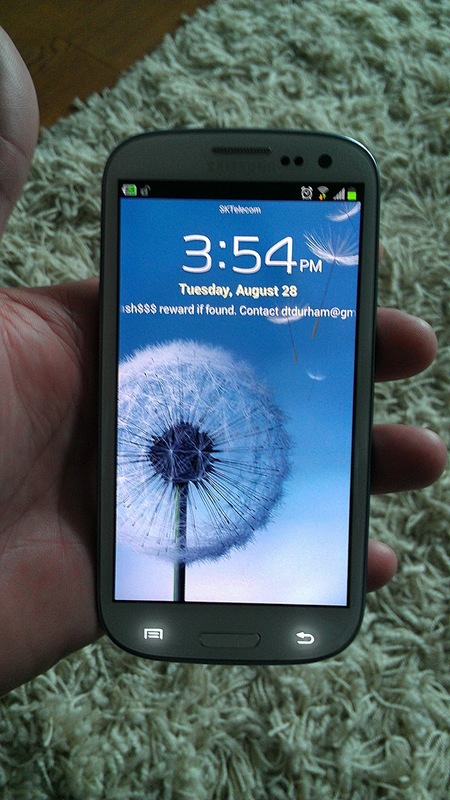 I purchased a Samsung Galaxy S3 (SGS3) for no cost upfront. 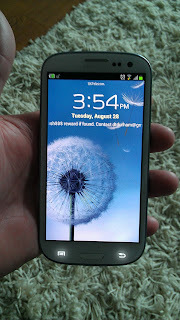 I had to either pay an EFT of about $300 to get the SGS3 or suspend my original line for $25/month and get a new line. 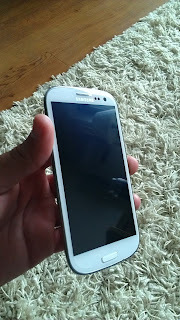 I choose the later of the two options and came back to the store 2 hours later to pick up my new SGS3 in the 16gb white version. My initial impressions of the device are that it's blazing fast. The 1.4ghz Exynos 4 Quad Core processor is faster than any mobile device I have seen. 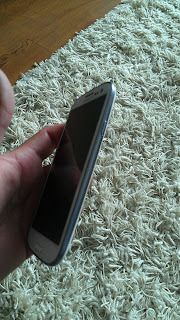 The Super AMOLED screen is bright and crisp, the 8mp camera takes good pics and is plenty fast. 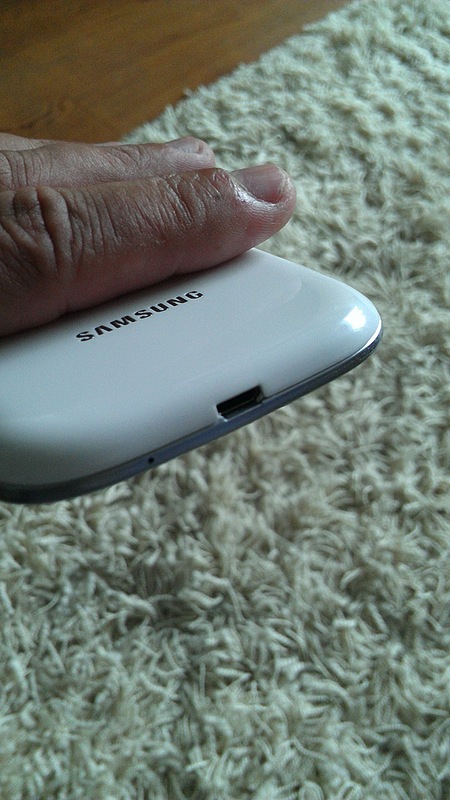 The phone also comes with a relatively massive 2100mAh battery that seems to last a while. My phone has been unplugged since about 7am and as of 4pm I still have 52% battery life left after moderate use. The phone only has HSPA+ and not LTE which is a slight downfall for some people. I am always on wifi at home and carry a wifi hotspot with me to work so overall, I am on wifi about 90% of my day. The other 10% I am usually in meetings or traveling and therefore not using my phone for much more than checking text messages or streaming radio. Both of which are easy to do on 3G. 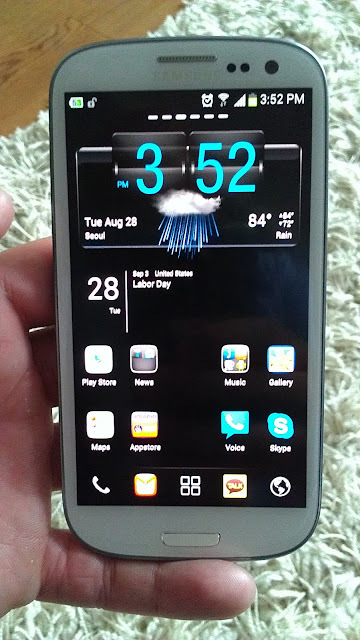 Overall, I would agree with those who have said that the Galaxy S3 is the best phone on the market. It has a screen that is right in the "Big screen" range without being too big like the Galaxy Note or low end 4" size. Sorry Apple, even if you do up the iPhone's screen size to 4" like rumored, it's still going to be looked at as small. The SGS3's processor is the fastest on the market and the Super AMOLED screen is comparable to any other screen technology on the market whether is Retina or IPS. 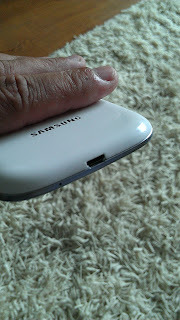 The Korean Version of the SGS3 comes in 16/32/64GB versions and still have an external micro SD slot for added storage. 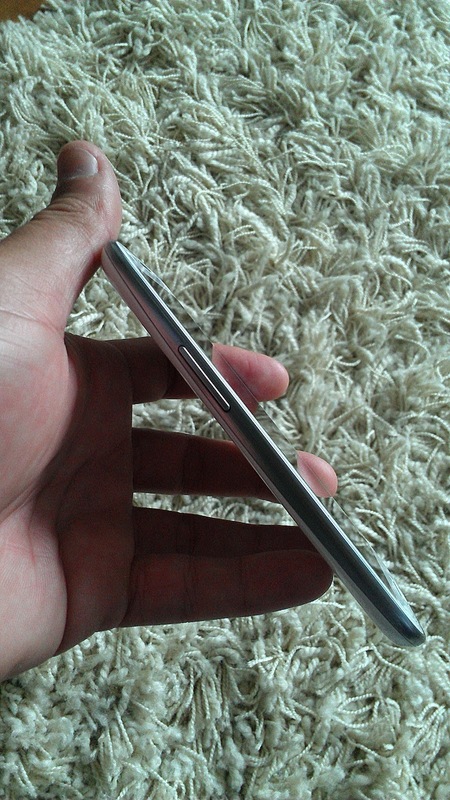 Everything about the SGS3 is considered to be "top end" and arguably the best on the market. It does have a lot of "gimmick" motion functions built into it that I think most people will rarely use. I'll do another post detailing most of the motions and what they can do later. 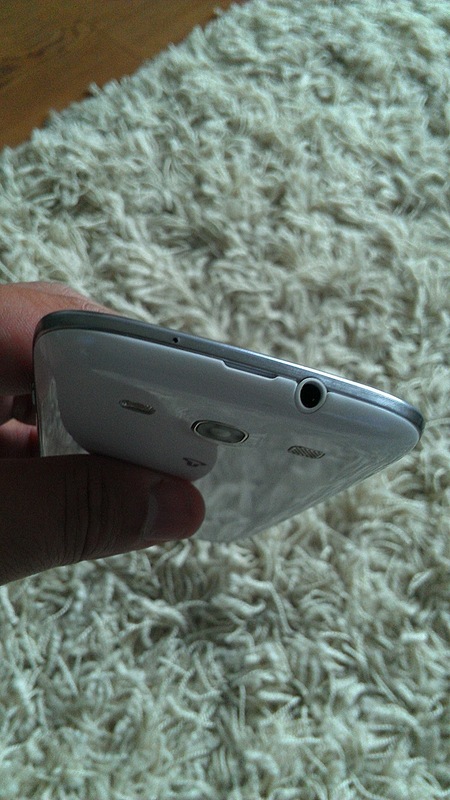 Will the motions add functionality to the phone? Most definitely! But will most people use them? Probably not. First you will have to remember which motions work in what apps and whether that motion requires a swipe or two finger press or just one finger. I guess you can say they are closely related to the keyboard shortcuts on blackberry devices. If you know the shortcuts, you are a lot faster when using them. But the fact remains that most people don't know them, and won't ever care to learn them so they aren't very useful unless you're just showing off to your friends. 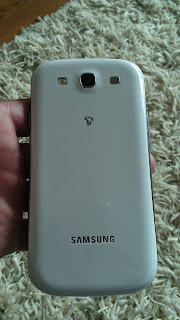 So in the end the phone is great and probably the best on the market even if is has added, rarely used functionality.